Here is another unique recording from the extensive RMI archive, and one which has escaped the Bandcamp net until now. Available as an mp3 'virtual ticket' at the time, the set has been edited and remixed with the benefit of hindsight, and is presented here in lossless audio. The second of our three visits to The Paget, this concert came at the end of a few days recording and prep, the results of which found their way on to the 'Threads' and 'Still' albums. It is their spirit which pervades much of the improvised set. 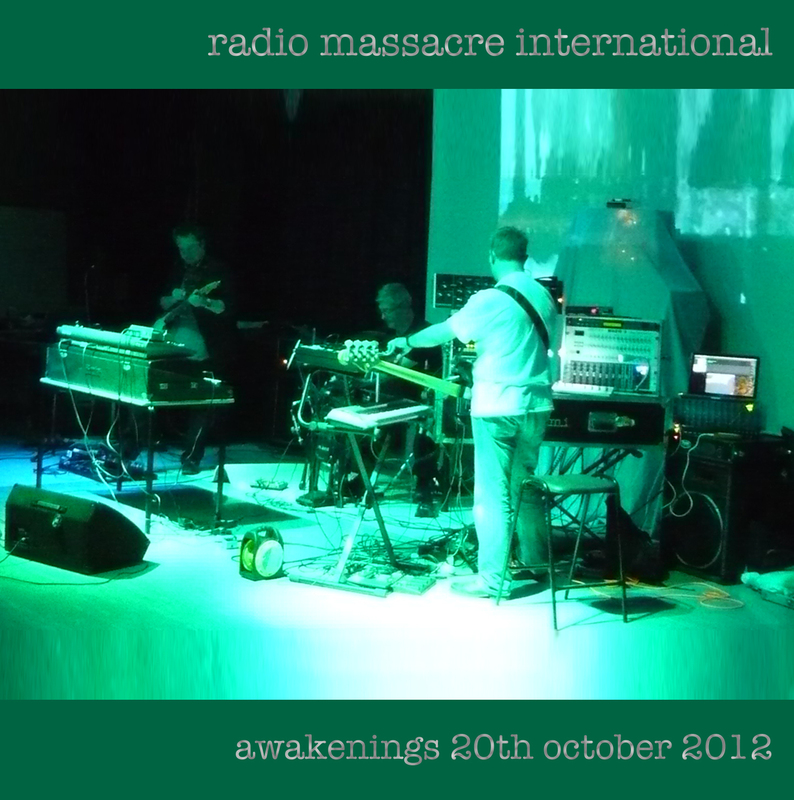 Surprisingly spacious and relaxed, here is the sound of us taking our time in front of a receptive audience.